Central New Mexico Community College. 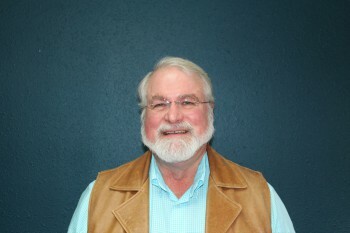 Dr. Rodgers is also certified as a Professional Lecturer by the New Mexico Department of Public Safety Training Academy. Andrea Watts came to Albuquerque in 2003 from Colorado to pursue her undergraduate studies at the University of New Mexico. She has since obtained a bachelor’s degree in Psychology and a master’s degree in mental health Counseling. She is currently in her third year of a doctoral program at Fielding Graduate University. Ms. Watts holds independent clinical licensure in both New Mexico and Colorado and she has professional lecturer certification from the New Mexico Law Enforcement Academy. She is also a continuing education provider authorized by the New Mexico Counseling and Therapy Practice Board. 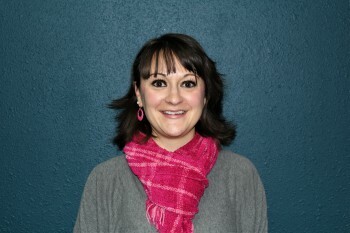 Ms. Watts has been with PSPG for over seven years and she is currently a Co-Clinical Coordinator for our treatment team. As a clinician, Ms. Watts has worked with children and families with severe emotional struggles, offender populations including sexual offenders and incarcerated individuals, and law enforcement officers and their families. She has developed a strong expertise in trauma and couples work. Ms. Watts has been trained extensively in crisis negotiations, crisis intervention, mental health, interviewing and interrogation, competency evaluations, forensic treatment and assessment, and cutting-edge trauma treatments (such as Eye Movement Desensitization and Reprocessing- EMDR). Ms. Bruha is originally from Albuquerque, New Mexico. She has obtained a bachelor’s degree in Psychology from Duke University, a master’s degree in Criminal Justice (with a Concentration in Law Enforcement Intelligence Analysis) from Saint Joseph’s University and a master’s degree in Counseling from Webster University. She has worked in organizational development, in research and program management, as a case manager for troubled youth, in teaching life skills to inmates, and providing high risk behavior prevention in middle schools. Ms. Bruha is an expert in providing therapy for law enforcement officers, first responders, and their family members. She has been with PSPG since 2005 and she is currently our Prevention Program Co-Coordinator and Co-Clinical Coordinator for our treatment team. 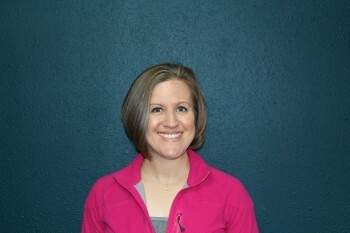 Ms. Bruha is a certified Prevention Specialist Certification and she has independent licensure in New Mexico as a Licensed Professional Clinical Counselor (LPCC). 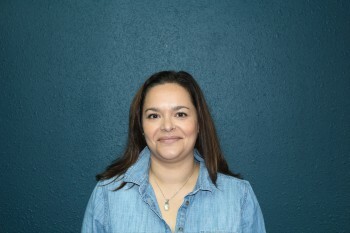 She is certified as a Professional Lecturer by the New Mexico Law Enforcement Academy in topics pertaining to mental health, law enforcement, crisis intervention, and trauma. She is also certified to provide Eye Movement Desensitization and Reprocessing (EMDR) to clients who are dealing with trauma and PTSD. 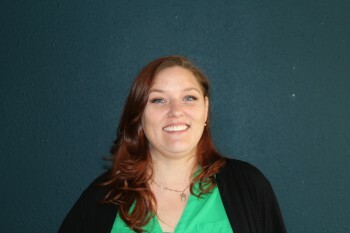 Ms. Bjerke is a licensed mental health counselor in the stateof New Mexico. She began with PSPG in 2013 after earning her bachelor’s degree from the University of Wisconsin- Milwaukee in Criminal Justice and her master’s degree in clinical mental health counseling from the University of Phoenix. She has an extensive background in criminal justice work, investigations, interviewing and interrogation, law enforcement, security, and prosecution of retail theft and fraud cases. Ms. Bjerke also has several years of experience working with people suffering from severe post-traumatic- stress disorder and other mental illnesses. At a local domestic violence shelter for women and children, she specialized in crisis-counseling and trauma treatment for domestic violence and sexual assault survivors. She is trainedand certified in EMDR. 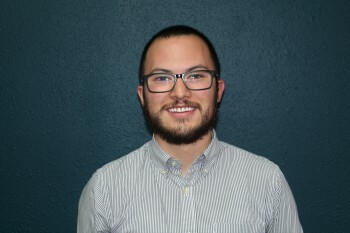 Jessica Montoya is a Licensed Mental Health Counselor in the state of New Mexico. She graduated from New Mexico State University in 2011 with a bachelor’s degree in Psychology and a minor in Counseling and Educational Psychology. She has since obtained a master’s degree in Mental Health Counseling. Ms. Montoya began working at PSPG in 2014. She holds a professional lecturer certification from the New Mexico Law Enforcement Academy. 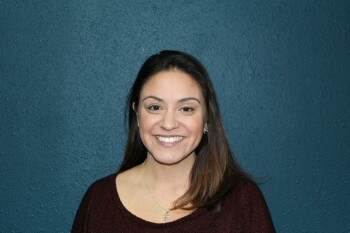 Ms. Montoya has expertise in working with children, families, and adults. She is trained in trauma treatment approaches which include Eye Movement Desensitization and Reprocessing (EMDR). She is currently working as a PSPG counselor for first responders, a facilitator for the All Stars Substance Abuse Prevention Program, a trainer, and as a consultant member of our Crisis Negotiations Team that responds to high risk/high intensity situations in and around New Mexico. of settings teaching students of all ages and capabilities, from Head Start to middle school to college. In addition, he has worked clinically in settings that have included hospitals, state departments, private schools for emotionally and behaviorally delayed students, law enforcement, and mental health centers. Dr. Gilman’s extensive expertise in collaborative practice, stress management, supervision, communication, leadership and teamwork make him a valuable member of the PSPG team as a counselor and supervisor. Highlands in 2016. Prior to joining PSPG, she worked with families and children in the hospital setting and outpatient behavioral services. She has experience in working with individuals from birth to end of life and spent many years focusing on suicide prevention with young adults. She enjoys working with children and families and believes that by exploring our own coping skills we can enhance how we interact with the world. Ms. Grundhoffer provides therapy for first responders and their families and works with the All Stars Program. 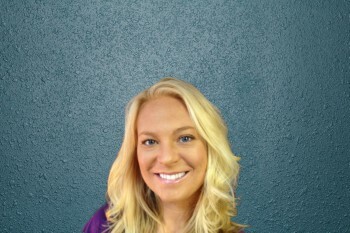 Jennifer has a bachelor’s degree in Developmental Psychology from the University of Denver. She has worked extensively with children ages birth to 14 and their families. Enforcement Academy in topics pertaining to mental health, law enforcement, crisis intervention and family violence and is involved in the many trainings that PSPG provides annually. All Stars, teaching topics such as substance abuse and suicide prevention to middle school students throughout the Albuquerque Metro area since 2011.
currently an instructor in nine high liability law enforcement and military areas. PSPG trainings. Sergeant Bartlett also has been a police officer since 2013, and continues to collaterally balance that professional experience with his responsibilities as a counselor. Within his department he works as a member of the crisis negotiations team, a gang suppression officer, and a patrolman. 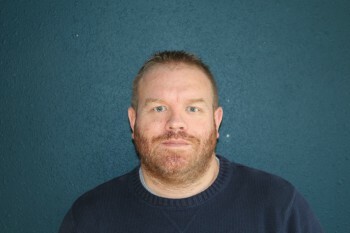 executive board member of the Forensic Intervention Consortium (FIC). Unit and participated in the COPS-4- Kids program for over a decade. Mr. Olstad trains for PSPG statewide on a variety of topics.